I can't believe it's already 2015. Time passes so quickly it's frightening, but I love the fact that through my running I really feel that I achieve something special each year. I do need to remember though not to compare myself to other runners' achievements - we're all on different journeys and although some of my running friends have completed many more races than I have, or are much much faster, my achievements are still worth being very proud of. I had a look at last year's "Year End" post, to see what goals I'd set myself for 2014. Essentially I wanted to be more dedicated to my training schedule, to stop running junk miles and put some structure into my runs. I felt that by doing this I would achieve my main race goal of completing Thames Path 100, and to run enough marathons to join the 100 Marathon Club as a Wannabe. Unfortunately I didn't really manage to stick to my training schedule - my running was as haphazard as ever - but I did complete my other goals, the Thames Path 100 and my 50th marathon. In fact, I'm still incredibly surprised at how well I did at TP100, finishing in 22:20, as 4th lady, and feeling (relatively) strong throughout...until collapsing abut 20 minutes after crossing the line and ending up in hospital. But glossing over that, I did love the experience of running 100 miles much more than I had expected. 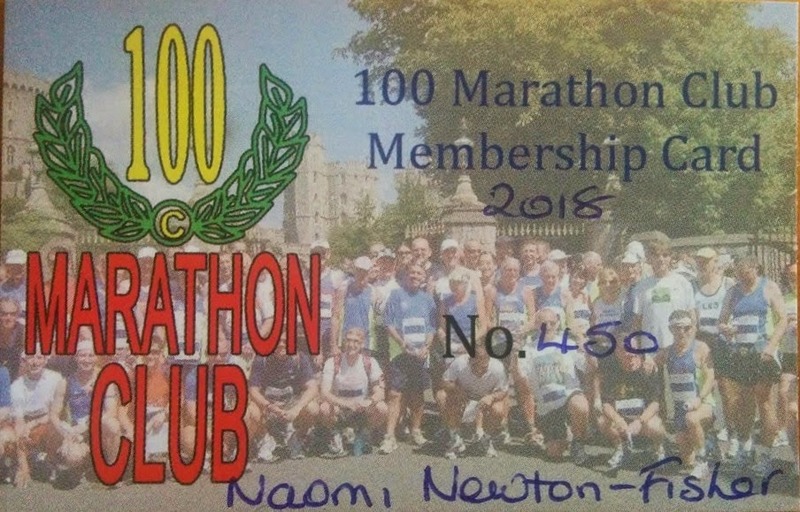 As for my other goal of reaching marathon number 50, I did that, and received confirmation of my Associate membership of the 100 Marathon Club in June. I'm so proud to be a part of the club, and to be friends with so many amazing runners who inspire me every day. Getting full membership and being able to wear the shirt will be incredible...but that'll not be for a good few years yet. I finished the year by running my 60th marathon on New Year's Eve at the inaugural Flitch Way Marathon. 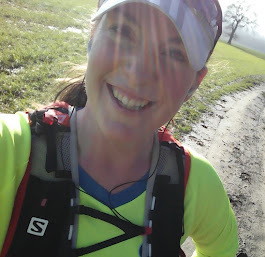 So, during 2014, I racked up a total of 22 marathon or ultra finishes and although I didn't enjoy every one of my races, some of them have been absolutely brilliant - TP100 would be top of the list, but Country to Capital, The Pilgrim Challenge, St Peter's Way where I was 2nd lady, the Ranscombe Challenge, the Stour Valley 100km where I was 3rd lady...they've all been awesome I think it's safe to say 2014 is the year I really became an ultra runner. I've had a few injury struggles but nothing too horrendous, and fingers crossed, with sensible and consistent training, I will be injury free through 2015 although this morning I've been icing my Achilles as it's playing up a bit already! It's going to be such a challenging year - more races than ever, and my A race is GUCR. 145 miles, unsupported, non-stop. Such a classic event - it just sounds ridiculous in it's toughness - but I'm so determined to finish...and I suppose the goal is to finish strong and not end up death marching for the last 40 miles. 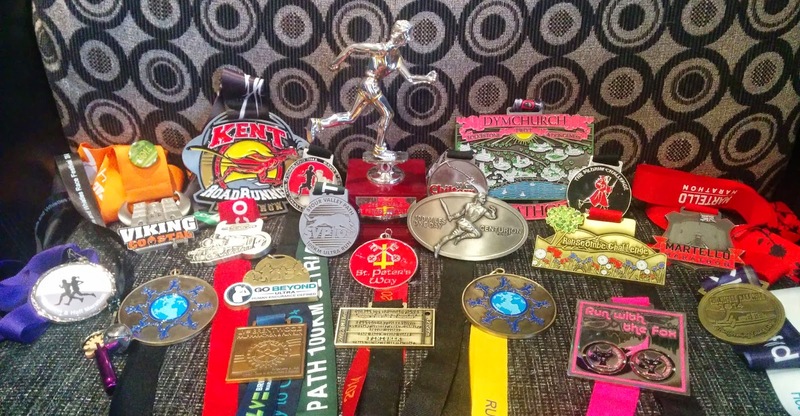 My other goals for the year are to beat my 2014 time at the Thames Path 100, and to complete an Ironman triathlon. That's definitely a journey into the unknown and it scares and excites me. I think that's got to be the best feeling and it drives me to improve. For the first time, this year I will also be working with Robbie Britton, who's going to help me achieve my running goals - I really believe that his support and direction will be the key to maintaining consistency in training, and through that, I should be able to really achieve my potential in my racing. When I look back, at the end of 2015, to see how I've done, maybe that should be my main goal for the year that I measure myself against. Hand on heart can I say I've done as much as I could have done to achieve my goals? Maybe that's the most important aim for anyone, to be the best they can be, and that should be my target for the rest of the year.